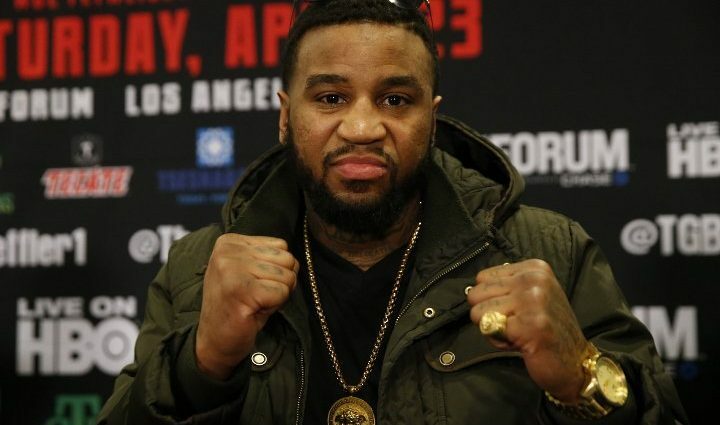 Former world title challenger, Dominic Wade, will be fighting his next fight in Washington DC. Wade (20-1, 14 KO’s) will be fighting in a super middleweight bout for the IBO and WBC Regional titles. This will be Wade’s third fight since his two-year hiatus. The co-feature will highlight super featherweight, Tiara Brown. The local product was named Police Officer of the year. Brown last fight was in December. She stopped Dahiana Santana in the 4th round.